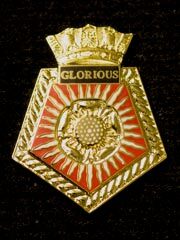 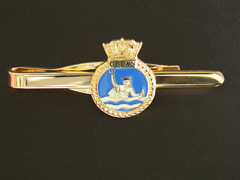 lapel badge of HMS Glorious, Royal Navy crest. 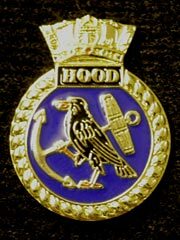 lapel badge of HMS Hood, Royal Navy crest. 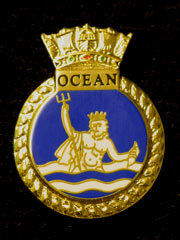 lapel badge of HMS Ocean, Royal Navy crest.